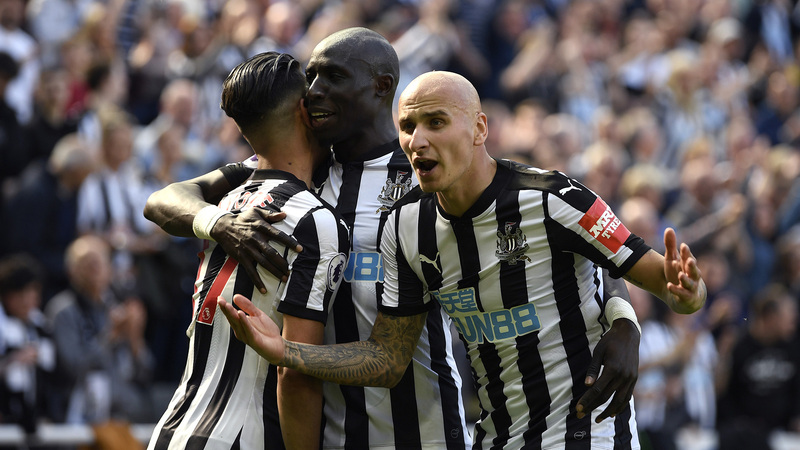 Newcastle will be looking to start their new season strongly with five fixtures to be played before the start of the season, facing the likes of Hull City, Porto and Augsburg. Rafael Benitez’s side get their pre-season preparations under way against St Patrick’s Athletic in Dublin, a game that is scheduled to be played just two days after the end of the World Cup. After finishing 10th in the league this season, Newcastle will be hoping to push for a top six finish but face a challenging task in hosting Tottenham at St James’ Park to kick off their new campaign. This is your complete guide to the Magpies’ 2018-19 pre-season and Premier League fixtures, with dates, venues and all you need to know about the preparations. Following a 10th-placed finish last season after having been promoted the previous campaign, Benitez will be eager to push towards a finish in the top six in the upcoming term. The Magpies will have a tough test for their first game as they will host Tottenham at St James’ Park. Mauricio Pochettino’s side finished third last season and remain a threat both domestically and in Europe. They will then travel to newly-promoted Cardiff before a string of challenging fixtures as they are set to face Benitez’s old club Chelsea, Manchester City and Arsenal three games in a row. Benitez will return to his former home of Anfield on Boxing Day before hosting Manchester United on New Year’s Day, finishing the season with a visit to Craven Cottage in a clash against newly-promoted Fulham. You can see Newcastle’s full Premier League schedule for 2018-19 below.